Kroger has Gerber Good Start Infant Formula with Iron 12.1 oz for just $5.19 each. 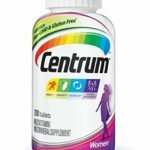 There is a $5.00/1 Gerber Formula coupon available to stack. 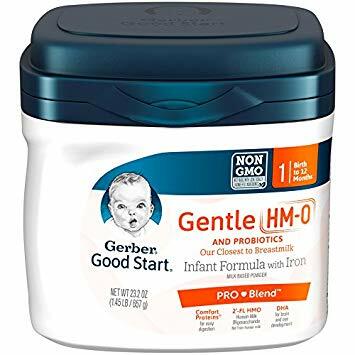 You can get Gerber Good Start Infant Formula with Iron ONLY $0.19 after offers.